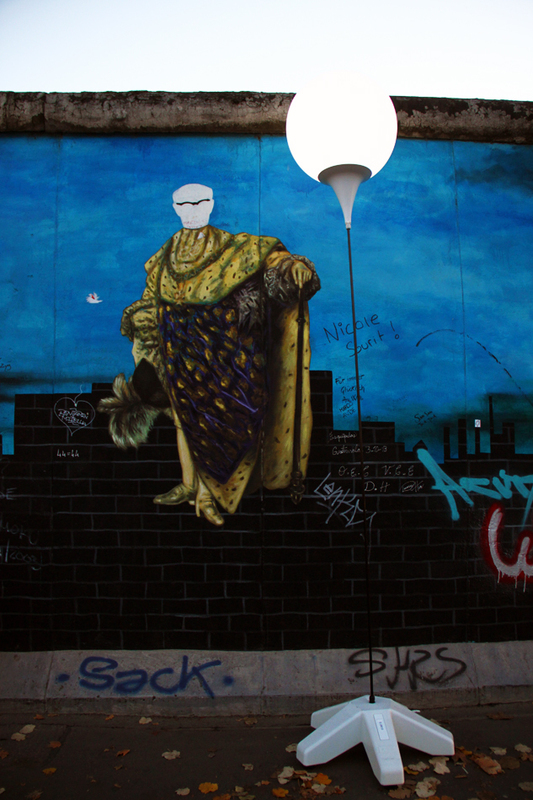 There are times when art can say what words cannot. 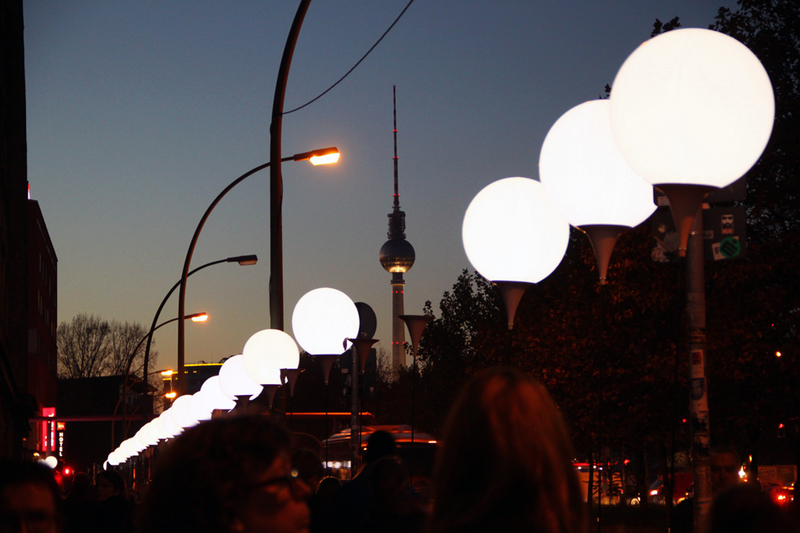 9th November 2014. 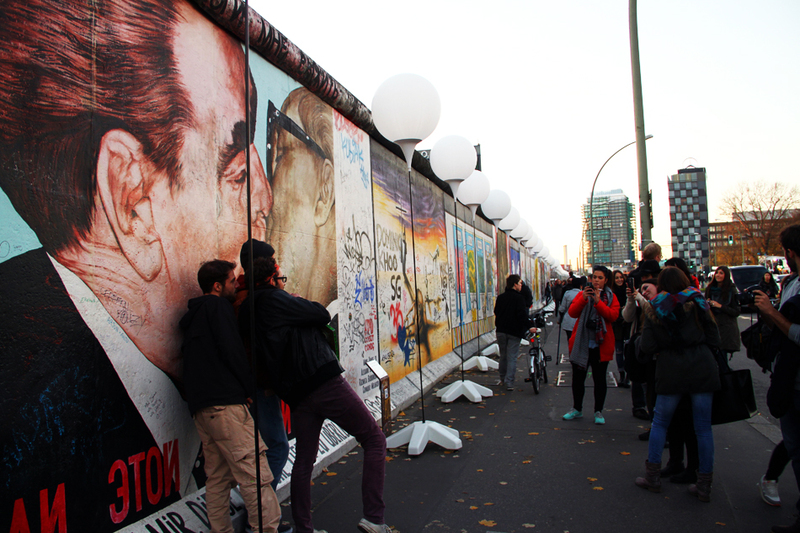 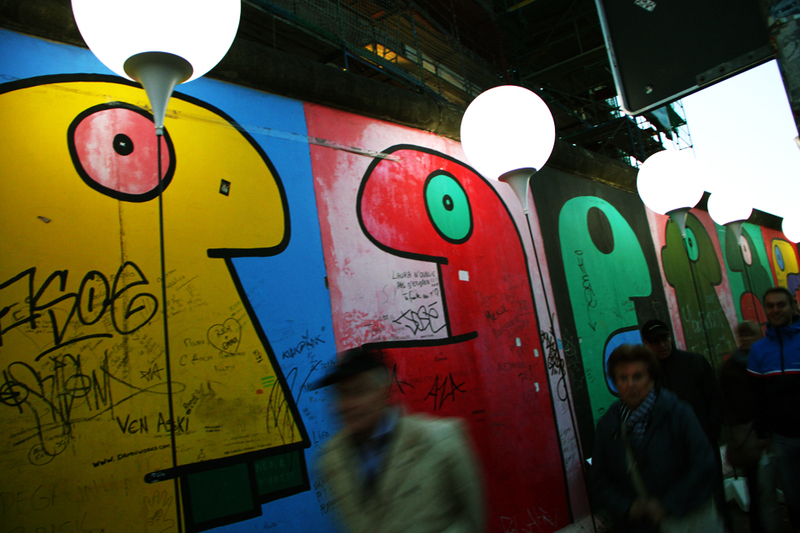 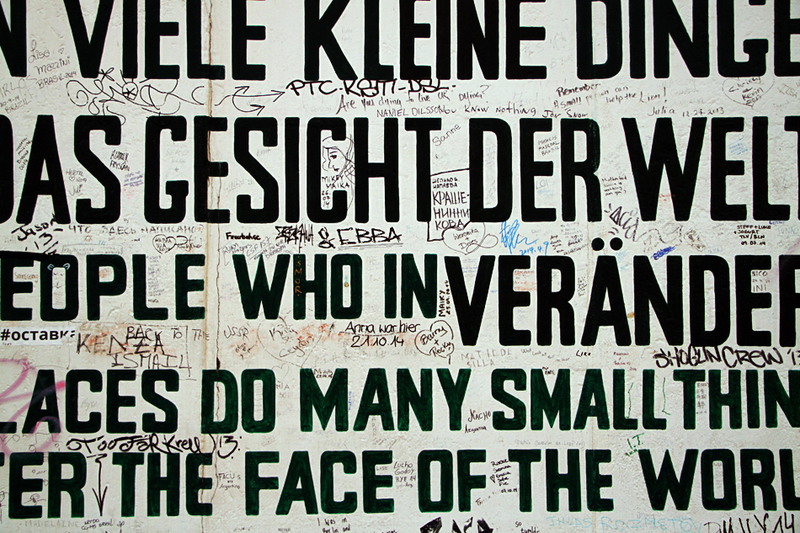 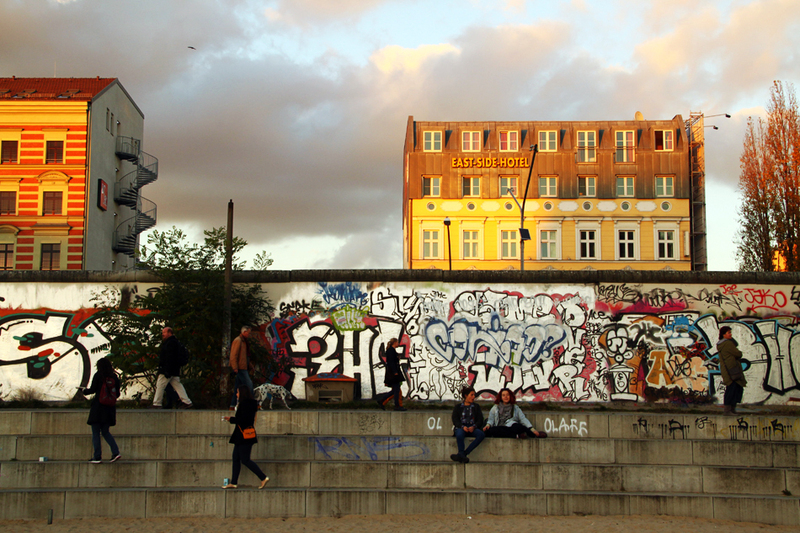 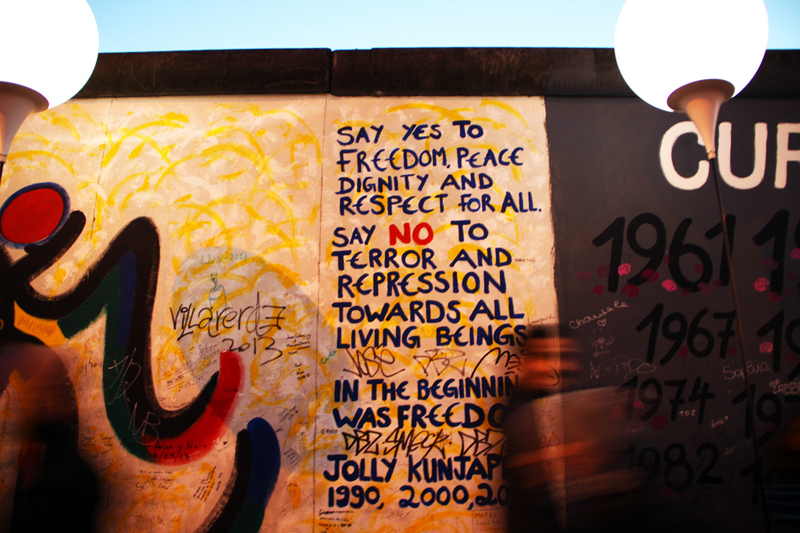 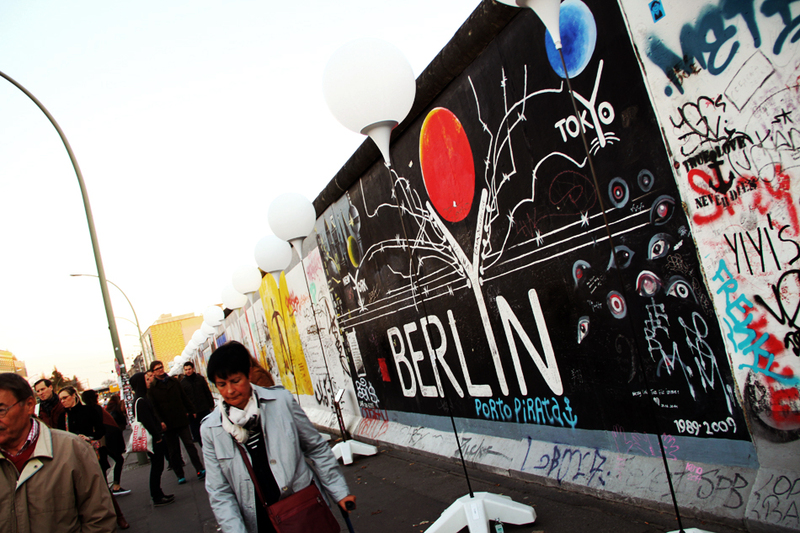 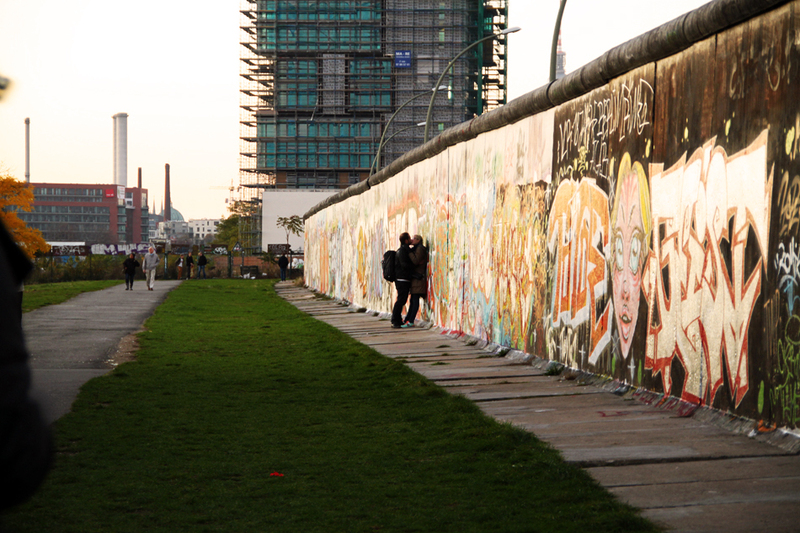 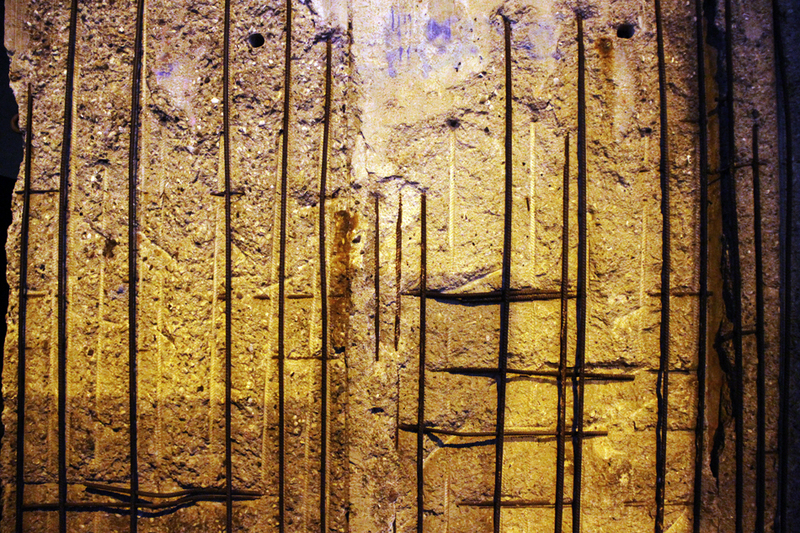 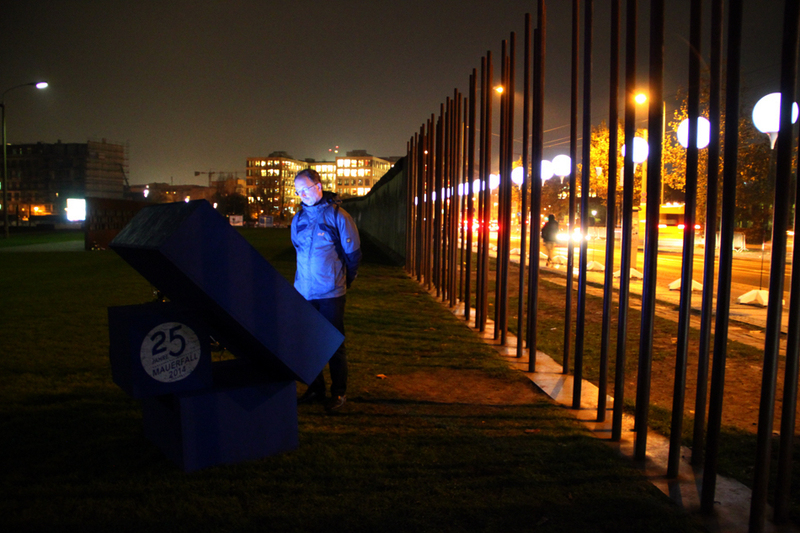 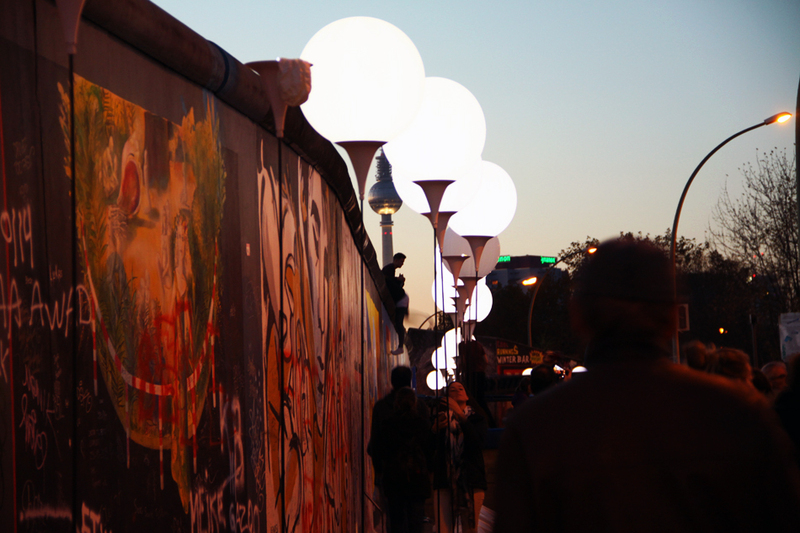 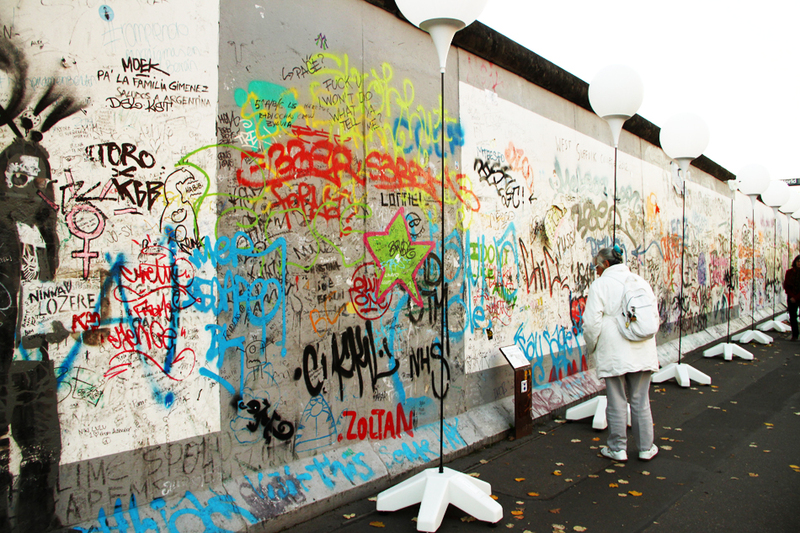 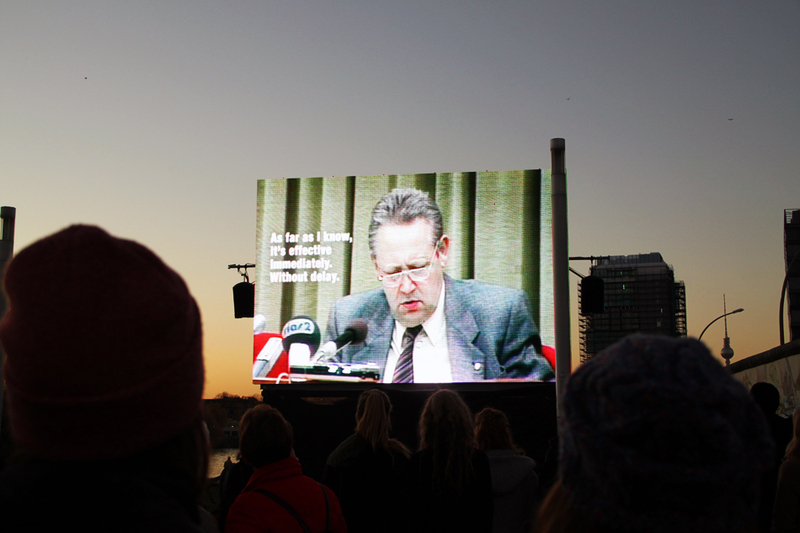 25 years since the fall of the Berlin Wall. 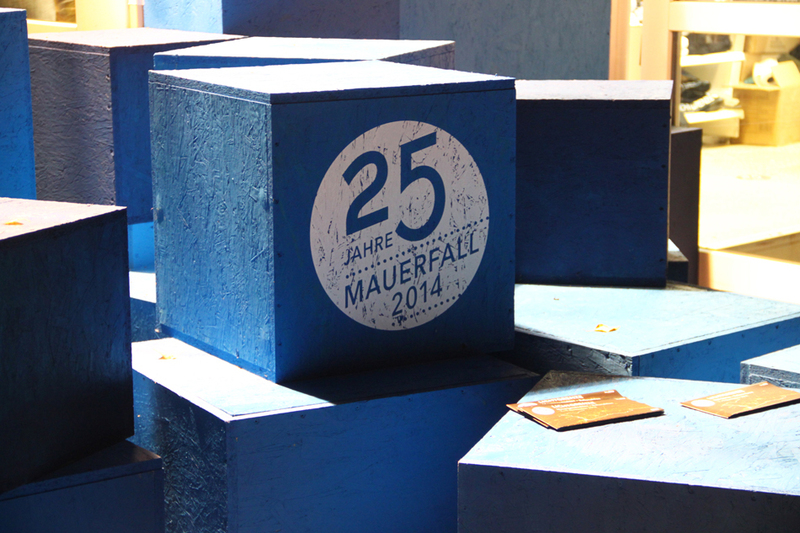 25 years of Freedom. 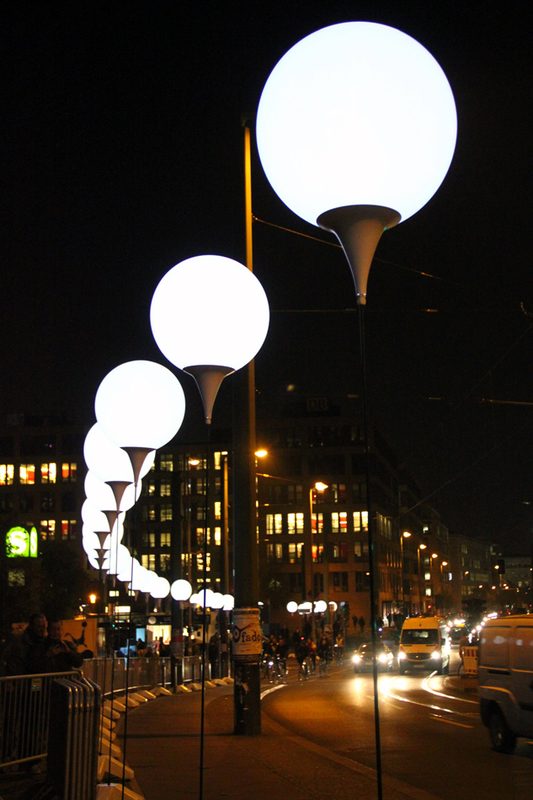 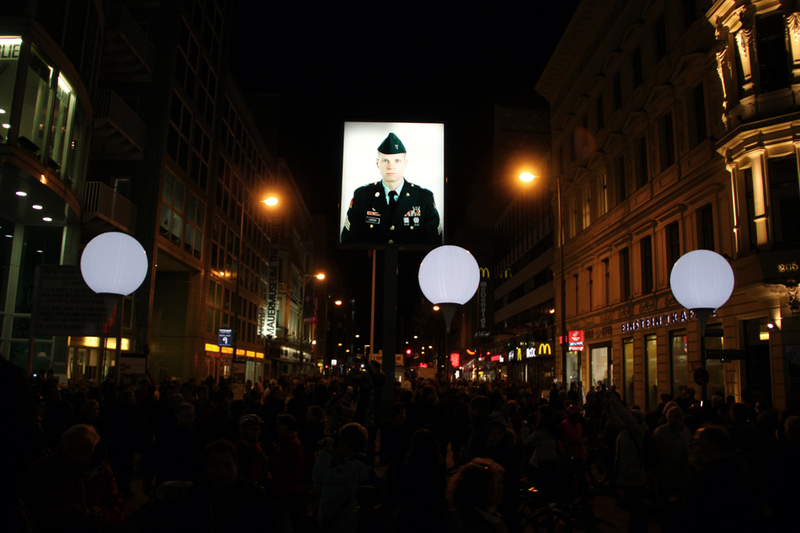 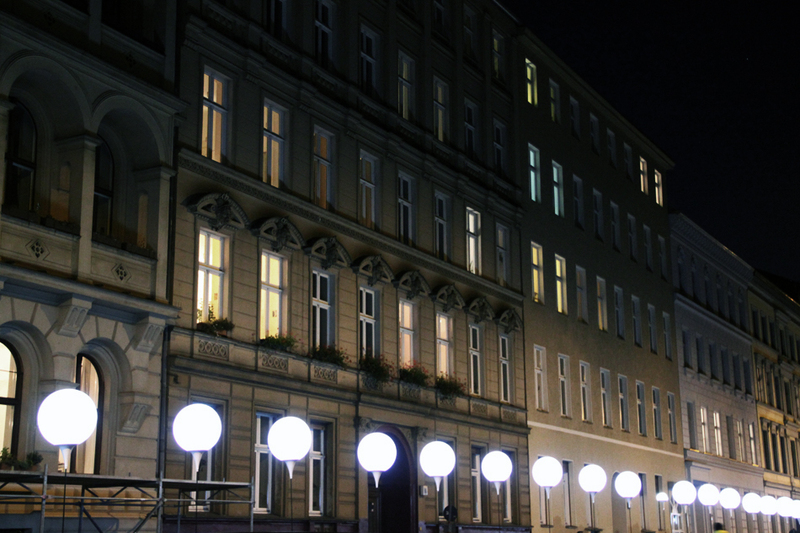 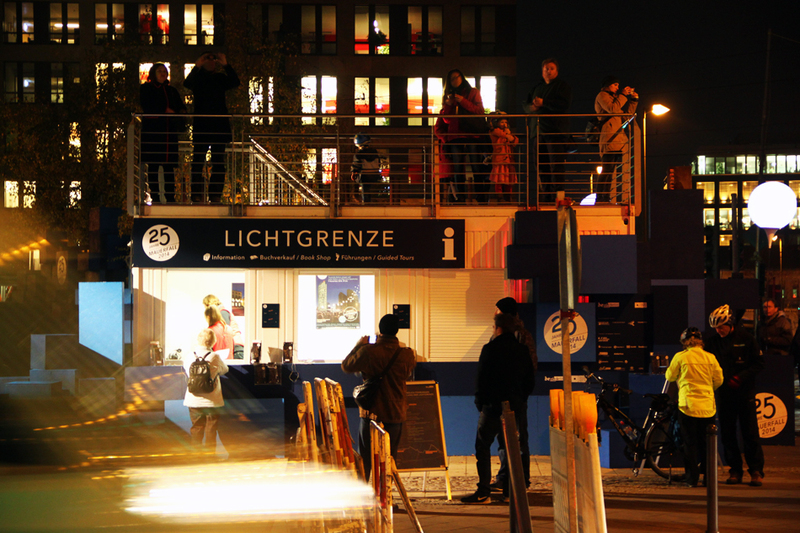 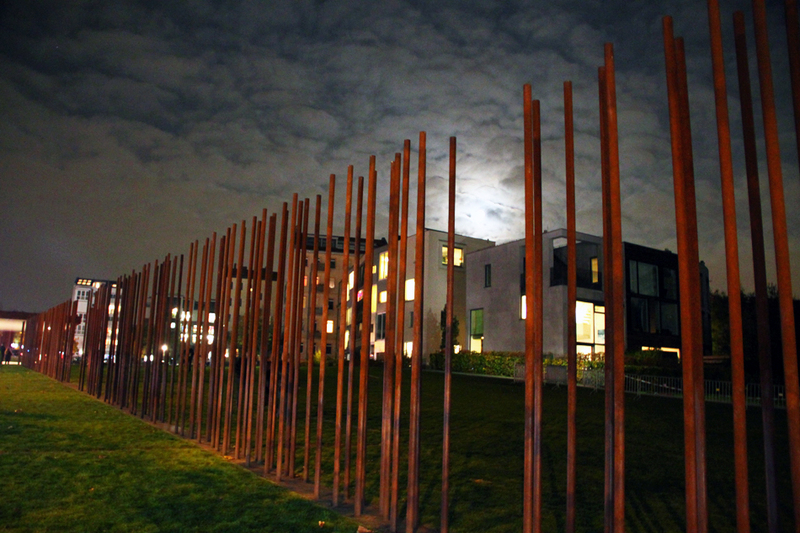 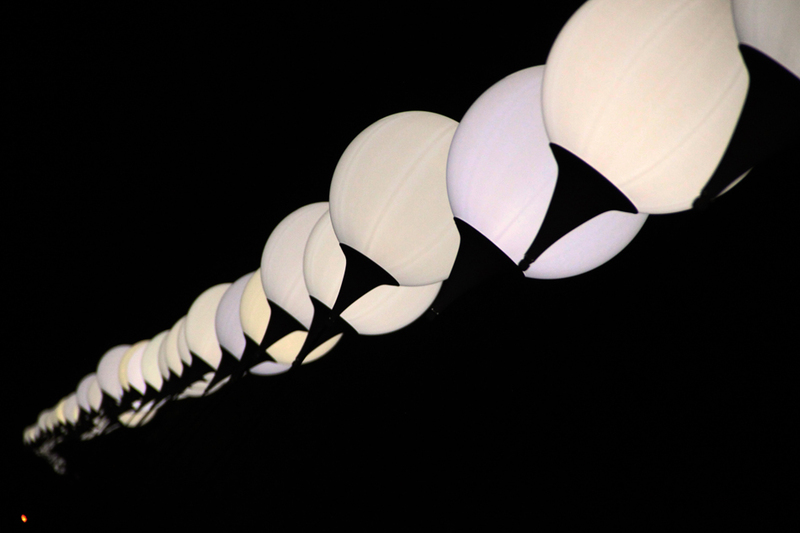 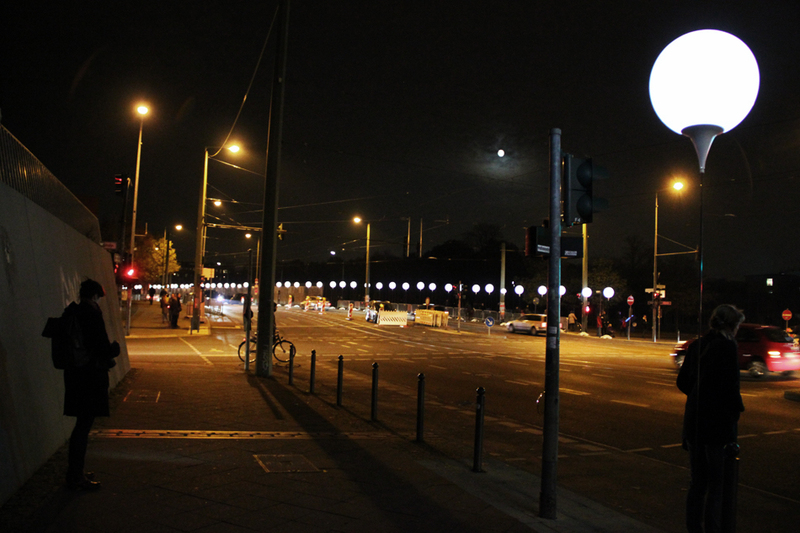 To commemorate, Berlin presents its largest ever public art installation: Lichtgrenze by brothers Christopher & Marc Bauder, produced flawlessly by my past employer from transmediale festival, Kulturprojekte Berlin. 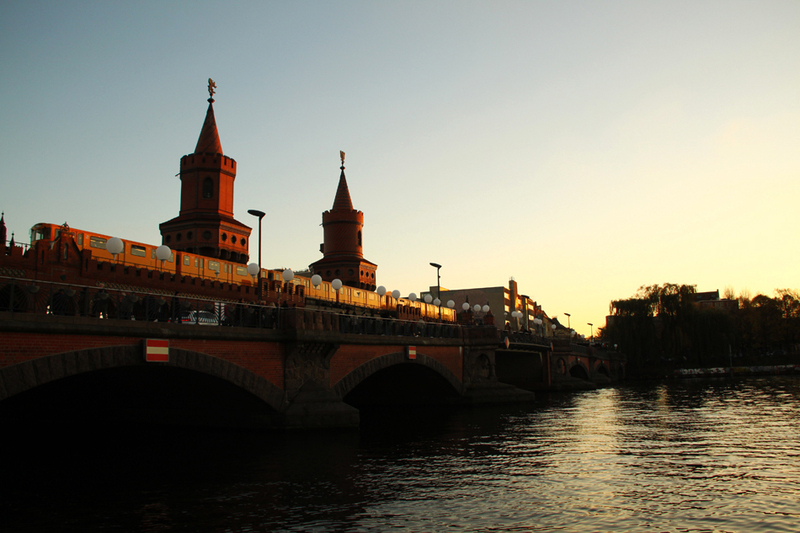 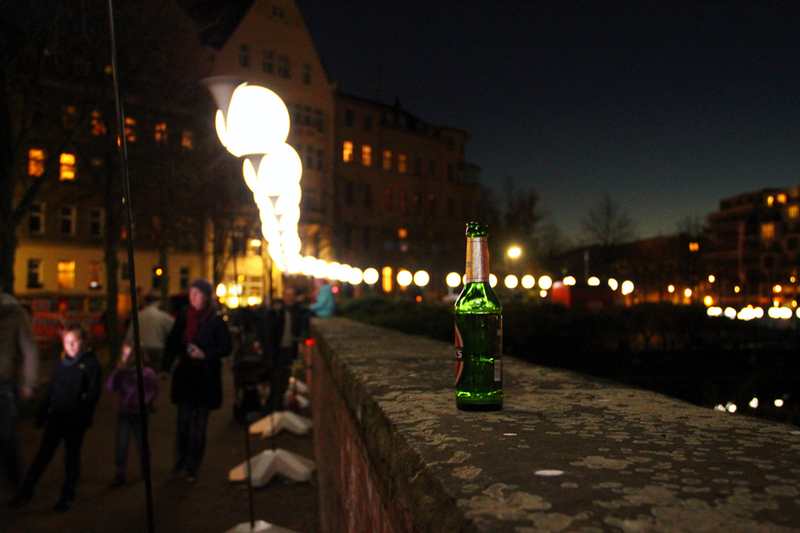 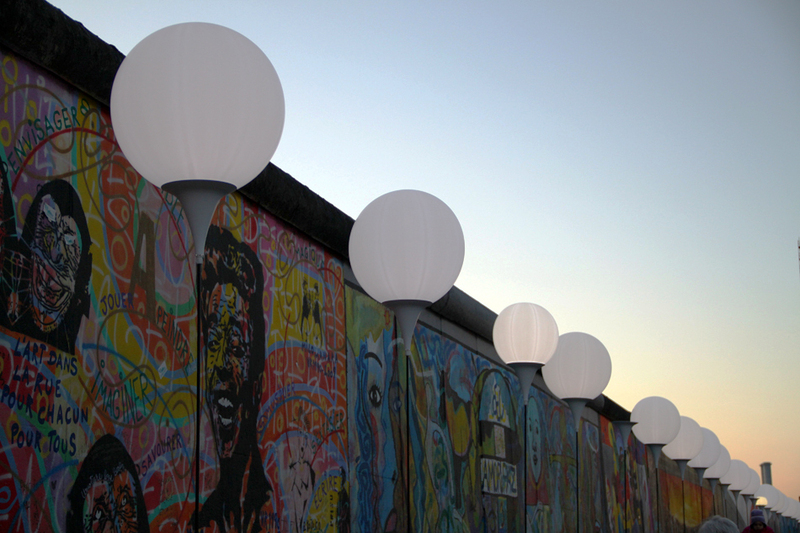 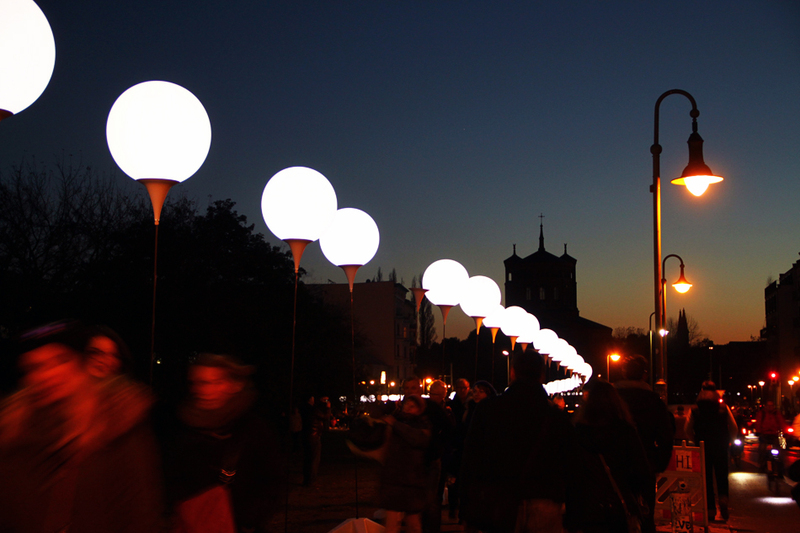 Stretching 15 kilometres across the city, Lichtgrenze traces the path of the Berlin Wall with 8000 white helium balloons, released into Berlin’s skies after three days on the evening of 9th November, the day the Wall fell 25 years ago. 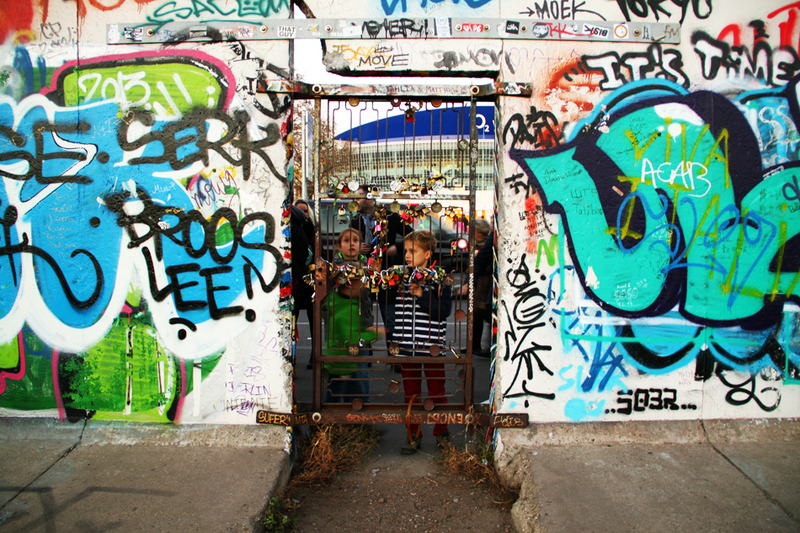 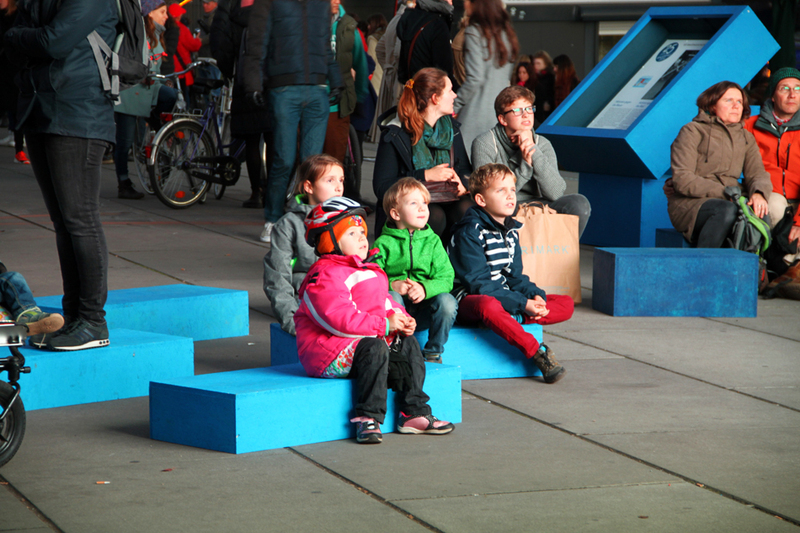 In my mind this cultural project represents everything public art should be. 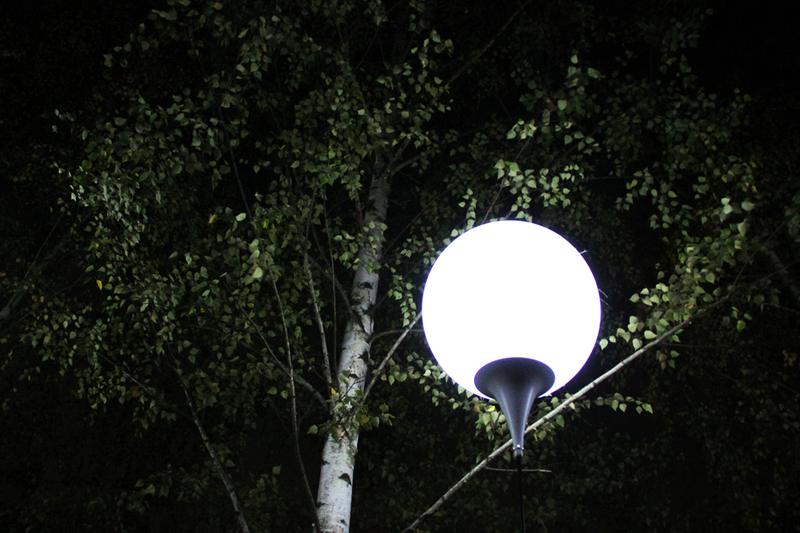 Ephemeral, reflective, fragile, inviting and transformational. 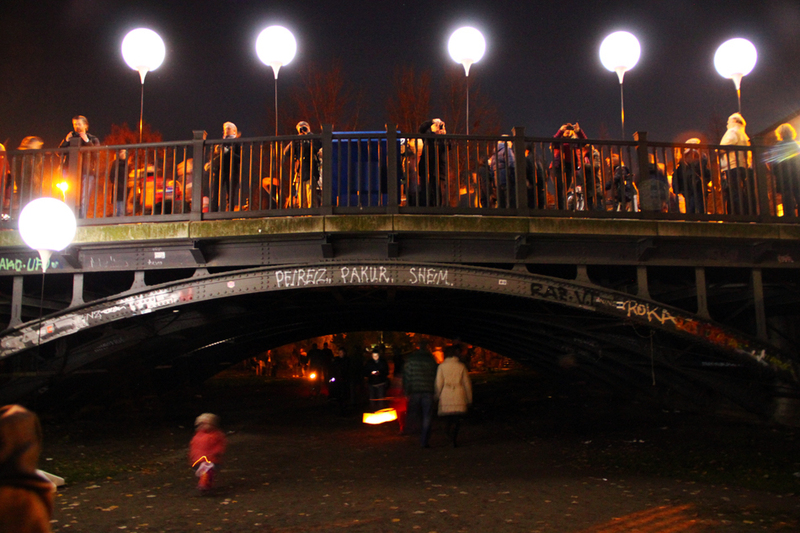 It offers an open invitation for people young and old to join together in common spirit, contemplation and serendipitous exchange. 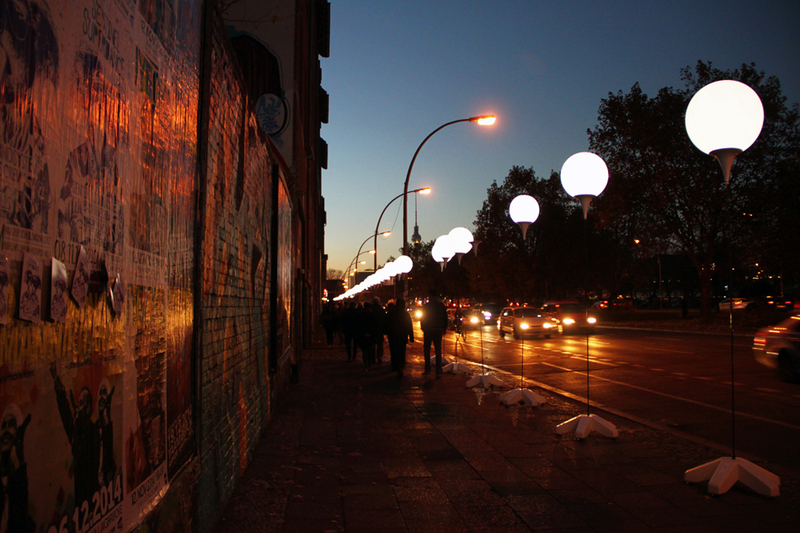 Walking this pilgrimage over the course of this weekend, along with tens of thousands of other Berliners and Berliners-at-heart, was an experience I’ll never forget and an inspiring reminder of why I do the work I do.